Marissa Mayer and activist hedge fund manager Jeff Smith have been locked in a bitter struggle for control of Yahoo. Now Smith is Mayer's boss. Smith, who manages hedge fund Starboard Value, has joined Yahoo's board along with three other directors chosen by Smith. 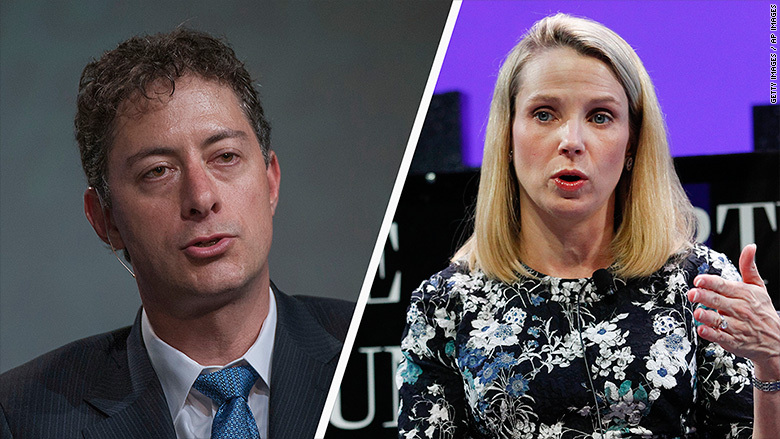 As part of the deal, Starboard has dropped its proposal to replace Yahoo's entire slate of directors with new board members of the hedge fund's choosing. Saying the company was "extremely disappointed" with Yahoo's management, Starboard went nuclear in March and moved to get rid of Mayer and all those who support her. Smith struck a friendlier tone on Wednesday. "We look forward to getting started right away and working closely with management and our fellow board members with the common goal of maximizing value for all shareholders," Smith said in a prepared statement. Mayer is on Yahoo's board and had largely chosen her co-directors herself. 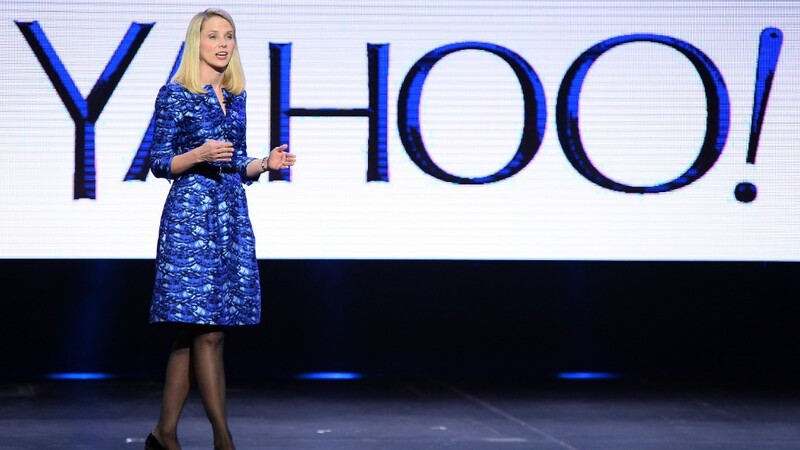 Yahoo's directors have backed her throughout a 19-month-long standoff with Smith and Starboard. Though she sits on the board, as CEO, Mayer also reports to the board and recuses herself of certain discussions about executive leadership. Mayer acknowledged that the appointment of Yahoo's four new directors represented a significant detente in the ongoing battle, which was distracting the company from its simultaneous turnaround and sale efforts. "This constructive resolution will allow management and the board to keep our focus on our extremely important objectives," said Mayer, in a statement. Despite shareholder criticism that Mayer and Yahoo have not been serious about selling the company, Mayer said earlier in April that the sale process was "a top priority" for the company. Paradoxically, she also says she is intently focused on the company's attempts to turn itself around. Yahoo (YHOO) laid off 15% of its staff earlier this year, and the company has continued to make strides in replacing its dying legacy desktop Web portal business with its growing mobile, search, native advertising and video businesses. In addition to Smith, Yahoo will add media executive Eddy Hartensein, who was formerly CEO of Tribune Co. and, prior to that, DirecTV. Yahoo will also gain Richard Hill, who has led several technology companies, and Tor Braham, who used to be Deutsche Bank's head of tech mergers and acquisitions. The appointments make a good deal of sense, considering Yahoo's focus on media and technology -- and a potential sale.